We believe that partnerships are critical for the business to help foster innovation and growth. 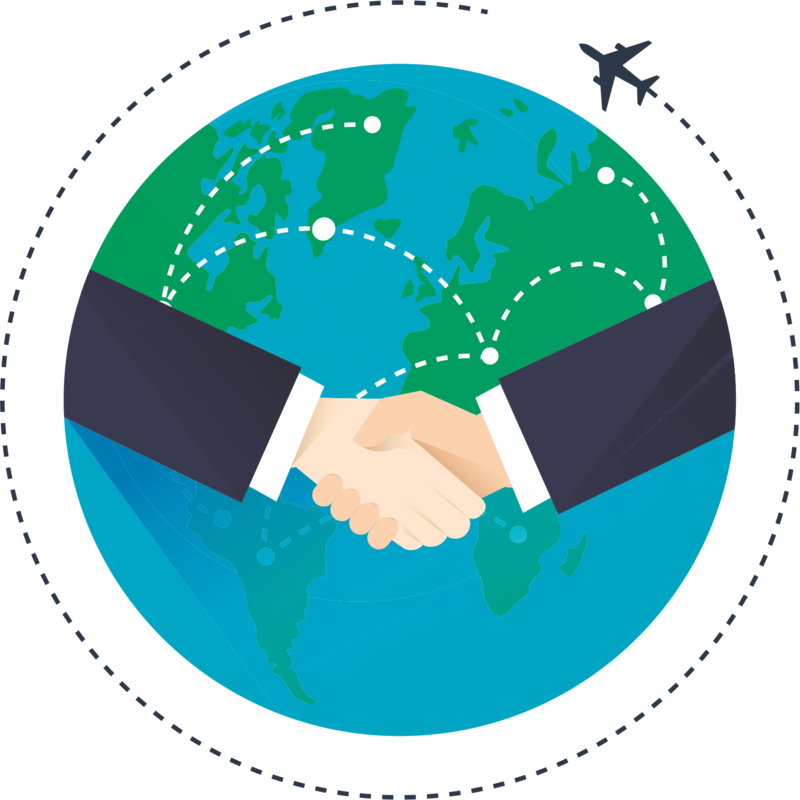 Our partnerships with the leading Travel Management Companies will automate the entire re-booking process, generate higher savings, garner increased synergy and enable us to offer more holistic travel products and services to the corporate travel industry thereby shaping customer experience and the future of business travel. TrackMytkt has strategic partnership tie-up with FCM for technology integration. We believe to optimise your travel spend with the help of expert data including airfare analysis. The travel management company with over 1,600 clients PAN India and global operations spread in over 90 countries is one of the only travel consultancies with management and operational structures focused on all seven regions including North America, Latin America, Asia-Pacific, Western Europe, Central Europe, Middle East/India and Africa. Their client portfolio ranges from small and medium business to mega-business conglomerates. At present, FCM Travel Solutions is among top 5 global travel management companies managing the travel programmes for some of the world’s leading corporate brands including IBM, Reuters, L&T, PepsiCo, Lloyds etc.